Here kitty, kitty, kitty! 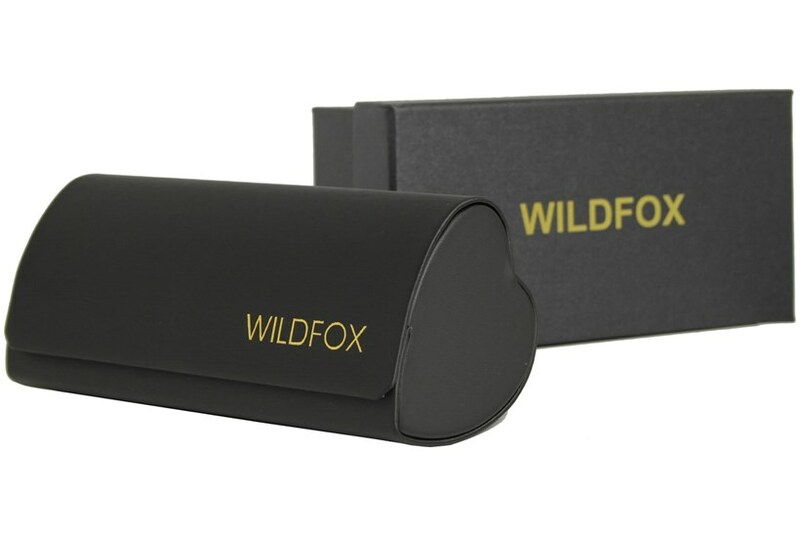 The Wildfox Kitten will have you purring as soon as you put them on. One of the most unique shapes we've seen, you'll be the envy of every fashionista. 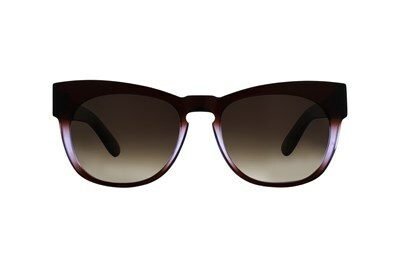 The Kitten combines both a cat eye and butterfly silhouette resulting in a dramatic yet flattering look. 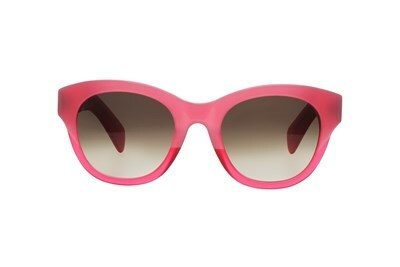 The Kitten is handmade of acetate and features oversized temples. 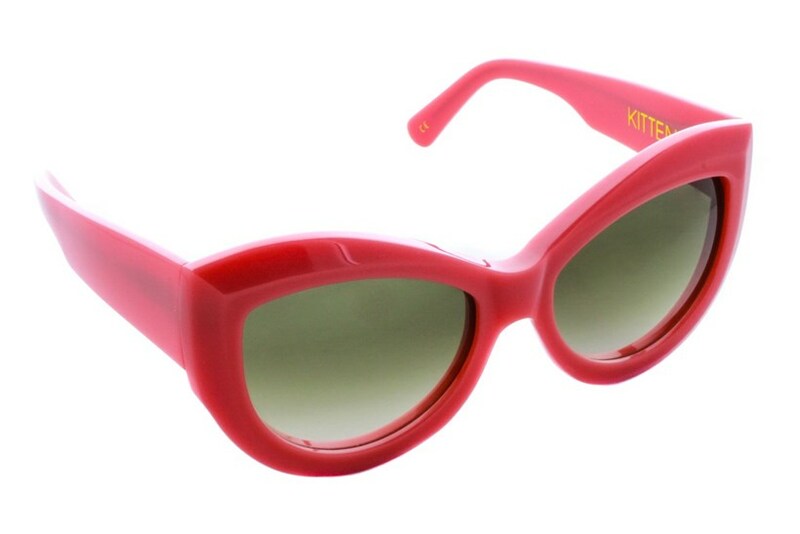 The Wildfox Kitten is simply the cat's meow!